Vinyl version now available. An absorbing look at Ariel Rosenberg's early musique concrète epic. 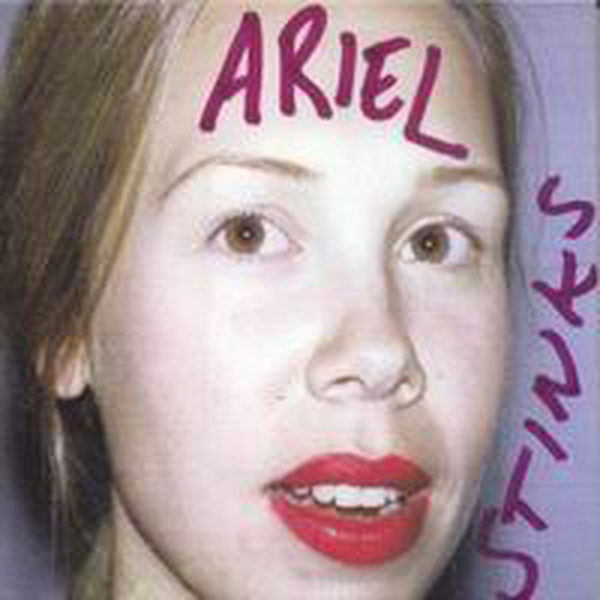 All songs written, recorded and produced by Ariel Pink.